Beating Lyme: Training PB in the tower! 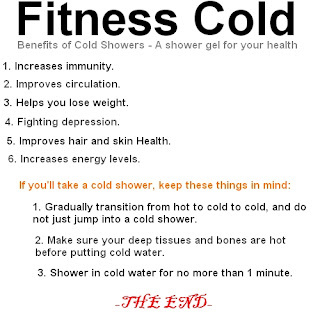 and suffering through cold showers! www.Hypersmash.com Training PB in the tower! and suffering through cold showers! Training PB in the tower! and suffering through cold showers! A couple of weeks ago I started tower running training monday and wednesday mornings with a group of friends from work. The tower we run up is 28 stories high (approx 600 steps). I also trained in this tower last year. Up until last week my personal best time was 3 minutes 31 seconds. Last wednesday I smashed that with a run of 3 minutes 17 seconds! Short term (next two months) I'd like to get that down to under 3 minutes. Longer term I think 2 minutes 30 seconds is possible. That would be a stretch goal though! One of the things I love about tower running is that it's just you versus the stairs. When I was bike racing there were so many variables; weather conditions, road conditions, punctures or mechanical failure. In the tower all the variables are within yourself. It's interesting to tweak something (like what I eat prior to running) and then seeing the effect this has on overall time. It's intersting (and motivating) seeing my times improve as my weight decreases. It's also meditative. You go through so much pain running up stairs that you need to be able work through this pain. Maybe block it out, maybe embrace it, I'm not sure yet. It's all a learning process. I guess part of the reason I want to take them is to get used to the suffering. 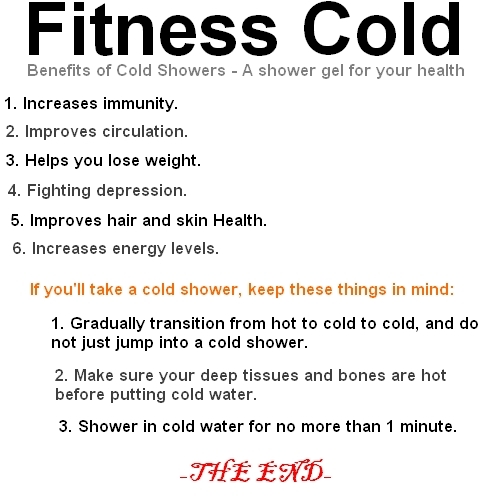 Taking a really cold shower is hard. I'm definitely not there yet and I can't really say it's got easier over the past week but I'm at the stage now where I look forward to the cold showers, relish them even. And I feel great afterwards! Last night I slept poorly. I was completely out of vegetables and fruit (very unusual) so I had a bowl of cereal before I went to bed. Big mistake! Was up at 4am and couldn't get back to sleep. But the cold shower snapped me out of my funk and set me up for a good day.